HELSINKI, August 30. /TASS/. 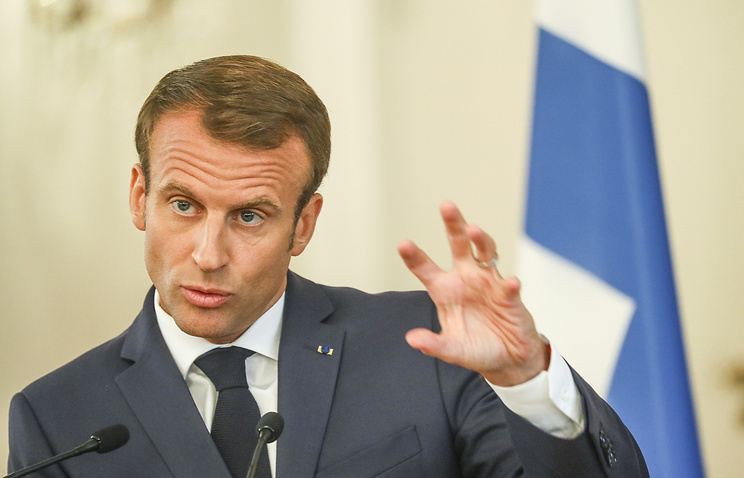 European countries should build a new security architecture on the continent together with Russia, French President Emmanuel Macron told a joint news conference with his Finnish counterpart Sauli Niinisto on Thursday. "We discussed many issues, including trans-Atlantic ties and relations with Russia," Macron said. "We want Europe to have strategic and defense autonomy to rebuild European security architecture in a broad sense, like I said several months ago in St. Petersburg, and there is the need to reconsider our relations with Russia." 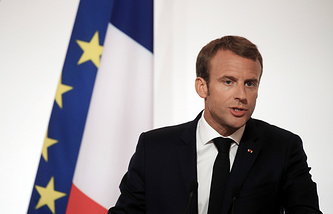 "This wider Europe should build its security architecture with the powers, which are on its border, and the great nations, which share history with us," the French leader said.